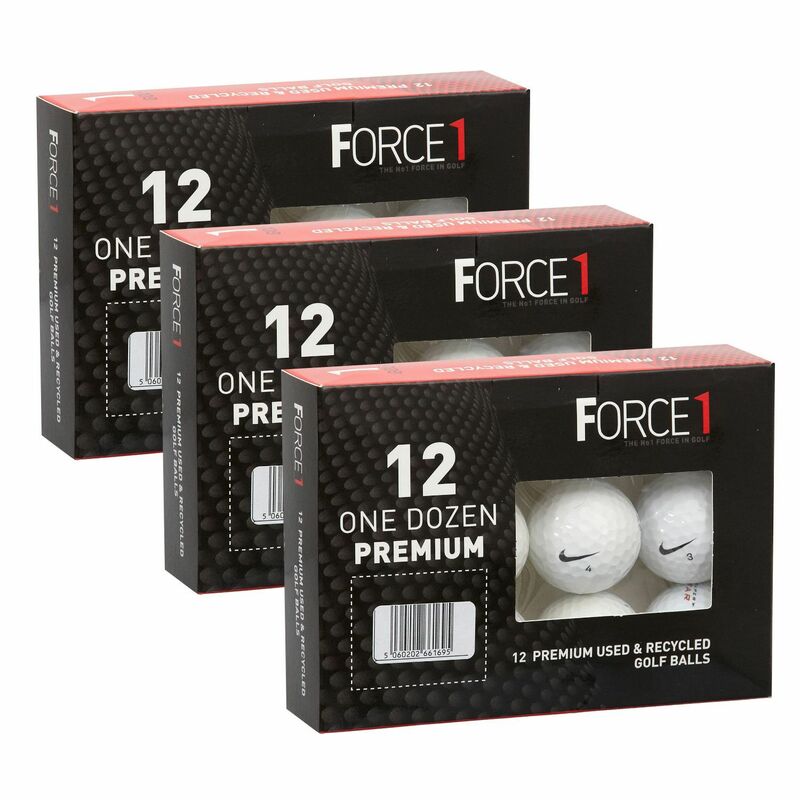 The Nike lake balls (3 dozen pack) includes carefully selected Nike golf balls that have been retrieved from golf courses and have narrowly missed the pearl grade. They offer excellent performance at a much lower price compared to the new balls. The mix may include the Nike Distance, Ignite, and Power Series balls. for submitting product review about Nike Lake Balls (3 dozen pack).